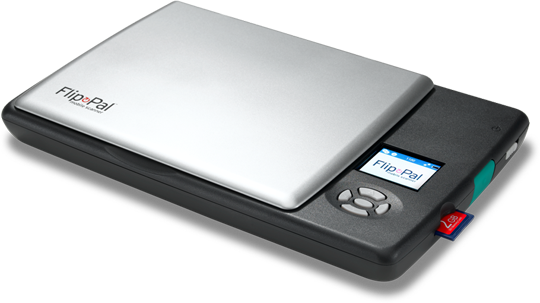 Flip-Pal Mobile Scanner – So Easy to Use & Fall FREEBIE! 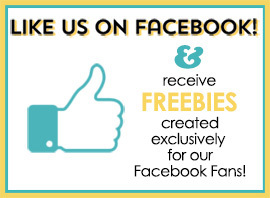 Have you wanted to preserve your stories, photos, old letters, cards, and other memorabilia but have a hard time getting started? 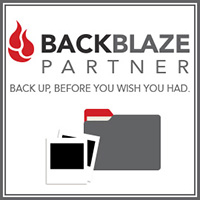 The Flip-Pal Mobile Scanner can help you! You can scan just about anything with the Flip-Pal and turn those scans into custom backgrounds and embellishments to personalize your layouts. Read the User Guide located on the SD card. Use the Toolbox software to Browse Scans, Stitch Scans, and Restore Color. The software is also on the SD card. Use the USB adapter that comes with the scanner to read the SD card. Don’t worry about draining the battery if you forget to turn off the scanner because the power saver feature shuts off the scanner in one minute. Snap off the lid, flip the scanner over, and use the alignment guides when scanning large items. Overlap the scans by at least one inch so the stitching software can do its job. 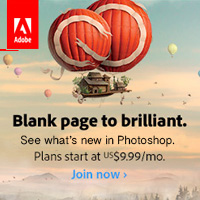 Limit the number of images that you want to stitch together to 16 in order to maintain the resolution. I love loaning my scanner to friends so they can turn their memorabilia into digital images. I don’t worry about wearing out the scanner because it has a minimum lifespan of 10,000 scans! 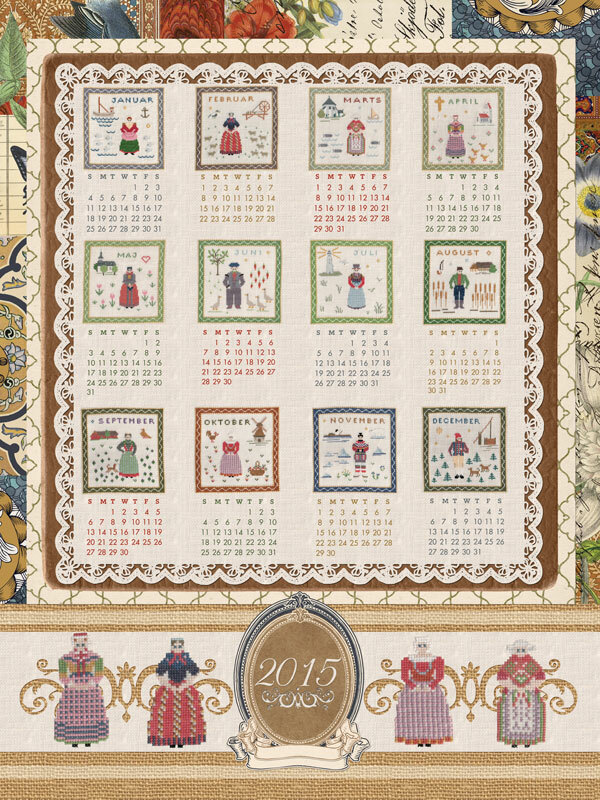 My latest project with the scanner was to create a 2015 calendar poster. 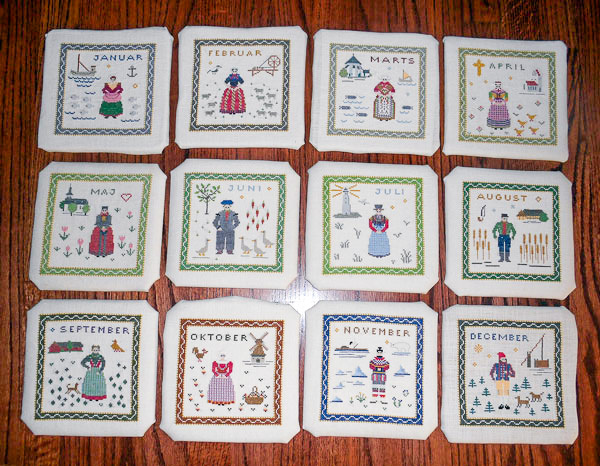 This summer I purchased 12 beautifully embroidered Danish calendar month quilt blocks. Each quilt block was wrapped around a square piece of cardboard that was padded with batting so they didn’t lay flat. I took four scans of each block and used the stitching software to create a JPG image of each block. To make the quilt blocks look like they are sewn together, I created a pattern using the fabric background of one of the quilt blocks and then filled in the calendar background layer with the pattern. You can find the Flip-Pal mobile scanner under Cool Stuff in the Scrap Girls Boutique. With Christmas coming, it might just need to find its way into someone’s stocking!